The most common snake found throughout metropolitan Melbourne, The Eastern Tiger Snake (Notechis scutatus), usually has distinct bands, hence the name Tiger Snake, however, colour is highly variable from grey, light brown to completely black with no banding. Their belly is usually cream, white or greyish. Tiger Snakes can grow to about 1.5 metres, although the most common size to be encountered is around the 1 metre mark. They are known for the impressive threat display of flattening out their bodies and head and hissing and mock striking like a Cobra, this is a warning display to ward off anything that comes too close, if cornered and continually provoked they will bite. 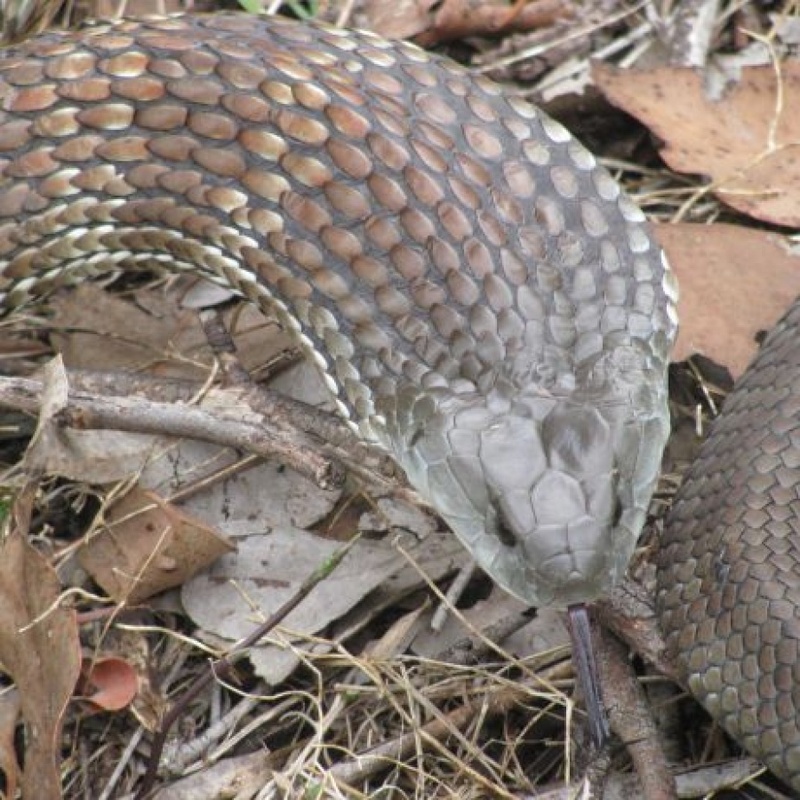 Most calls for Snake Removal across Melbourne is for the Tiger Snake.